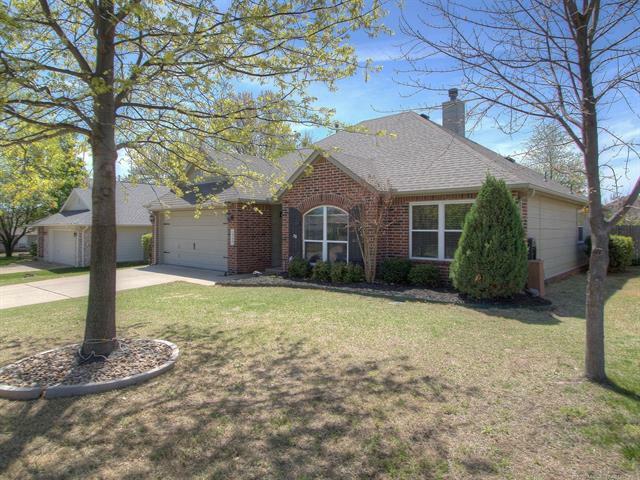 Beautiful and Well Maintained Home! This home has it all. Tile floors throughout except in Bedrooms. Newer Carpet and Windows. New in 2017: HVAC and Roof. Extra Storage. Shop is 10 x 16 with Electric. Includes Refrigerator AND Washer and Dryer! This House is ready for you to Move-In and Enjoy.